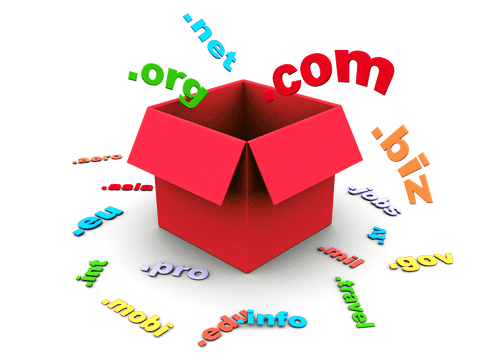 Domain names are the essential thing to run a website or blog. Peoples identify your website or blog using your domain name. Using relevant domain may increase you web traffic and search engine visits. Short domain names may help to get more return visits because it easy to mind. Thousands of domain extensions available on the internet but you must pay little cash yearly to own one. This post shows you some free and short domain extension for you. If this post help you for finding a free domain name please help as by sharing this post. .TK is a top free domain name in internet with DNS (A, CNAME, MX, and NS) services. Home country of the domain is Tokelau. Unlimited domain names allowed with or without registration. Register a .TK Domain name now! .ML is short and free domain extension with IDN. Home country of the domain is Mali. Unlimited domain names allowed with registration. Register an .ML Domain name now! .CF is a free domain extension like .TK and .ML. Home country of the domain is Central African Republic. Register a .CF Domain namenow! .FREE is another free short domain extension in internet, which suitable websites that offering free services, contents, etc. It is a global domain extension. Unlimited domain names for free. Register a .FREE Domainname now! Register a Premium Domain Name Now! Thanks for your useful info. I have registered my domain name from this site 9cubehosting.com . They are providing good customer support and quality services.